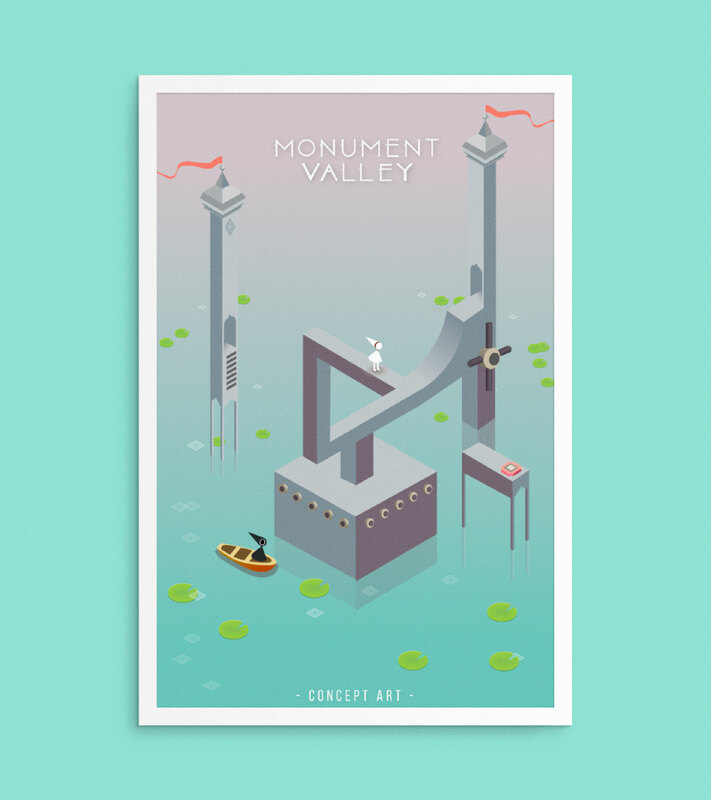 ﻿Monument Valley is a game that I really enjoyed playing, and I was drawn to the unqiue artwork at each level of the game. I was itching to try and build a level myself, and used Illistrator to create this 2.5D world. The challenges were to design the world in an isometric view and to make sure the world adhered to the same principles as the game. This would include the levers, buttons, character design, as well as its unique perspective as a 2D game in a 3D setting.